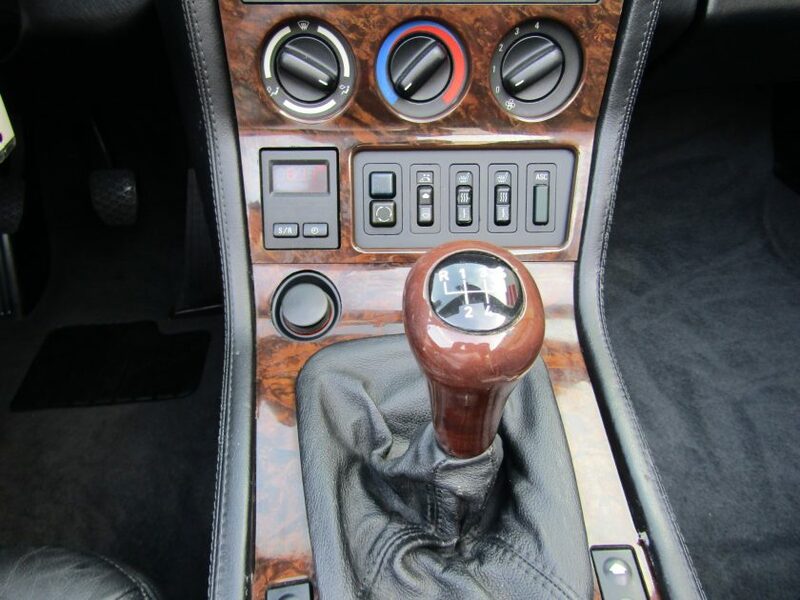 Stick Shift Alert! 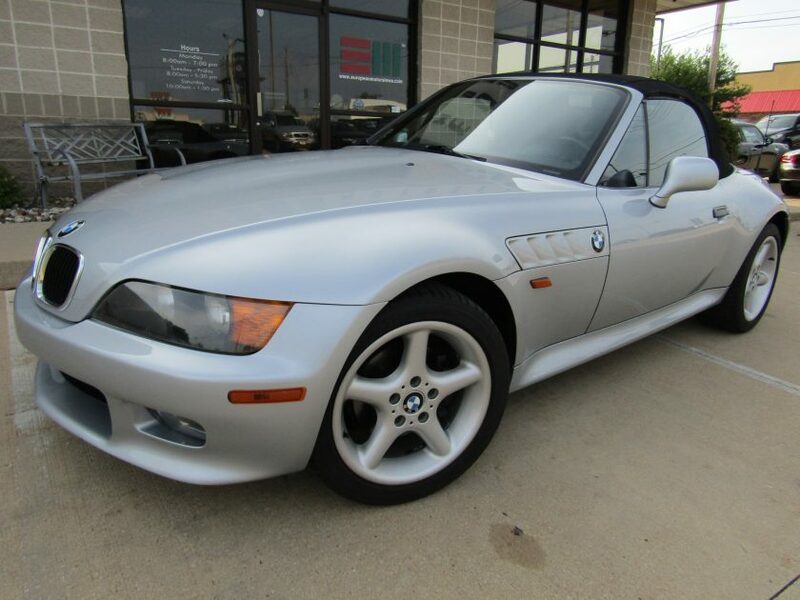 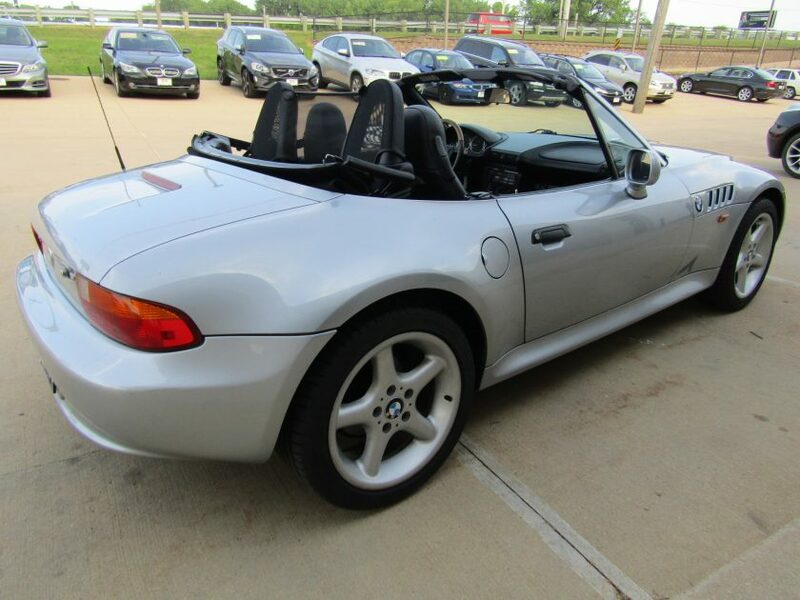 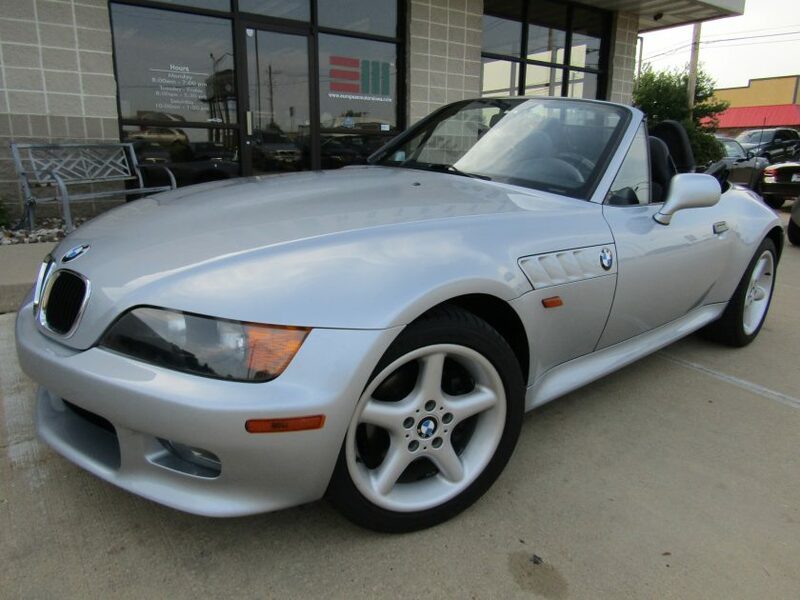 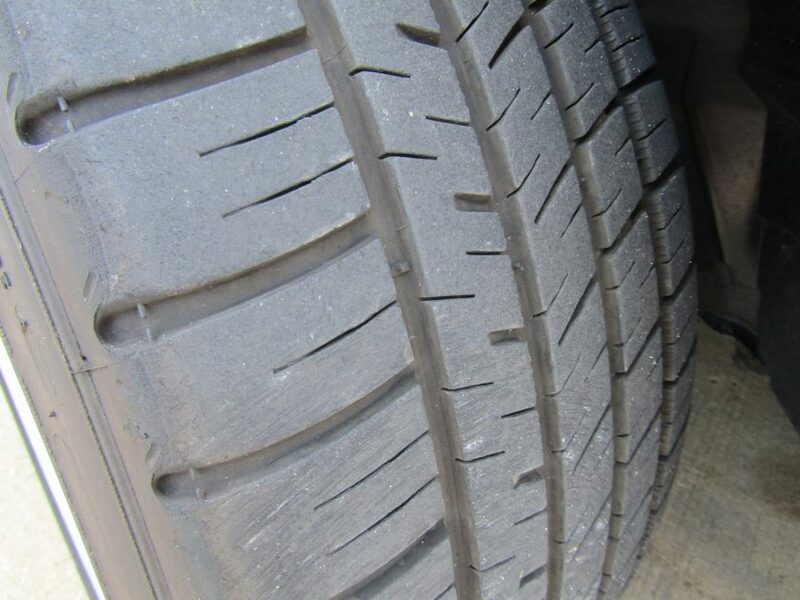 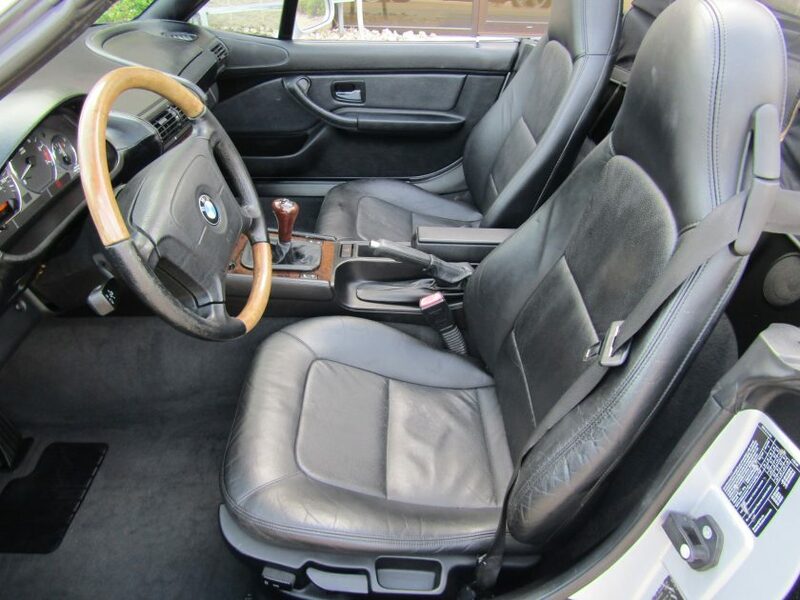 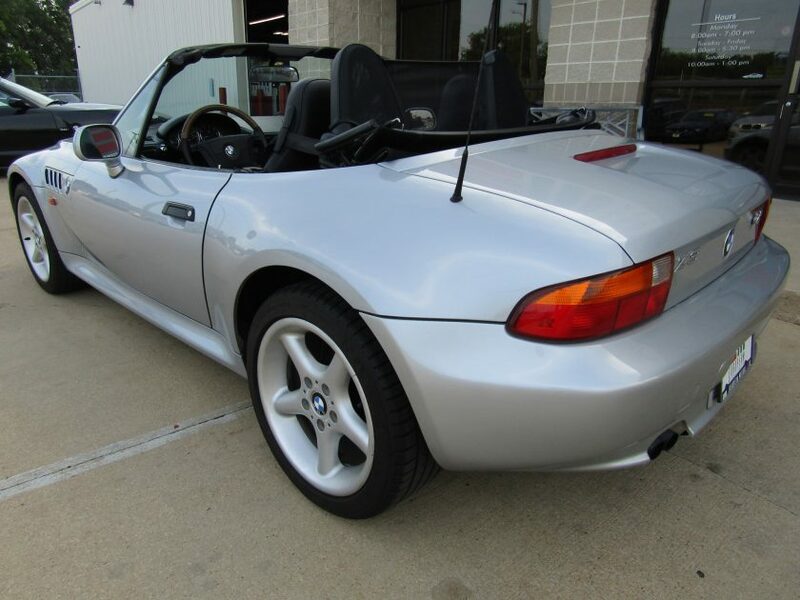 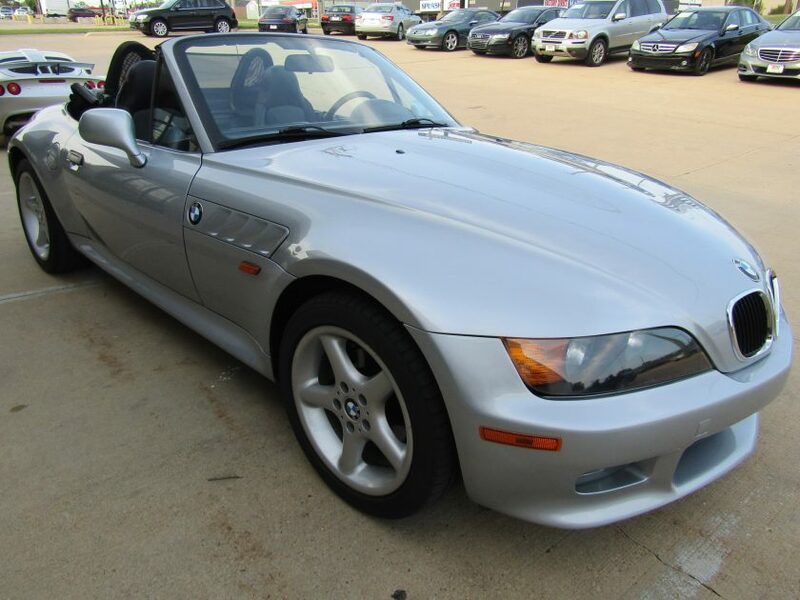 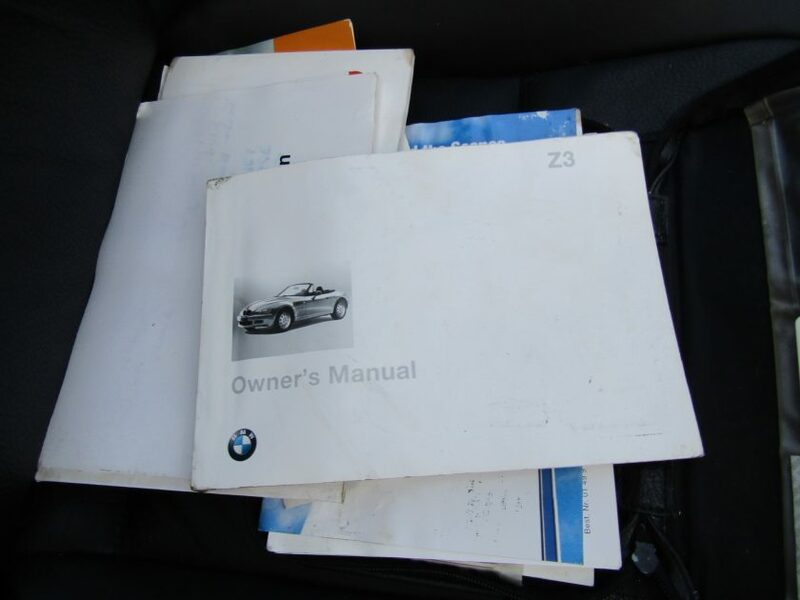 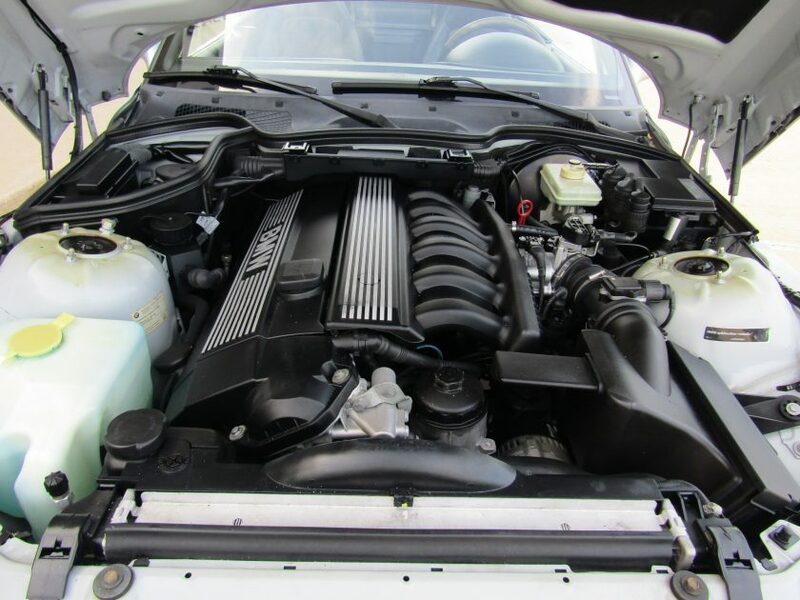 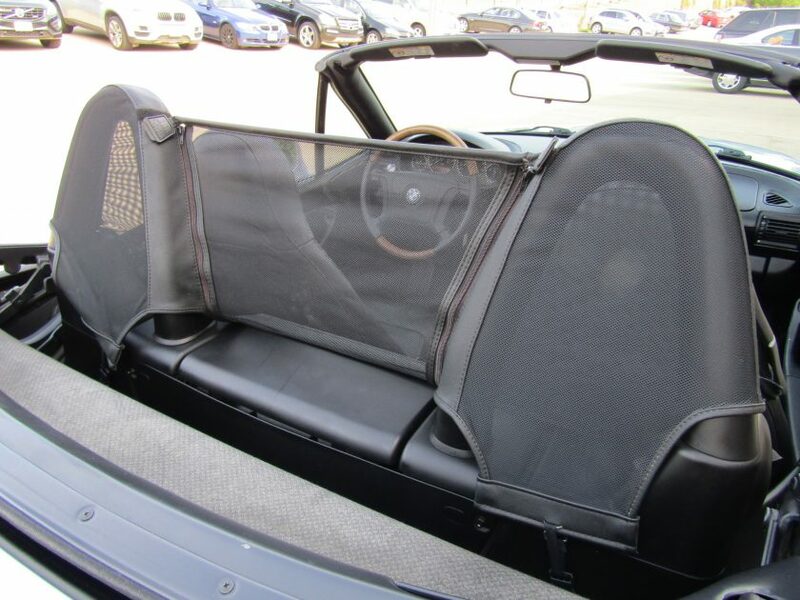 This low mile 1998 BMW Z3 2.8 Roadster has only had two owners and is in great condition. 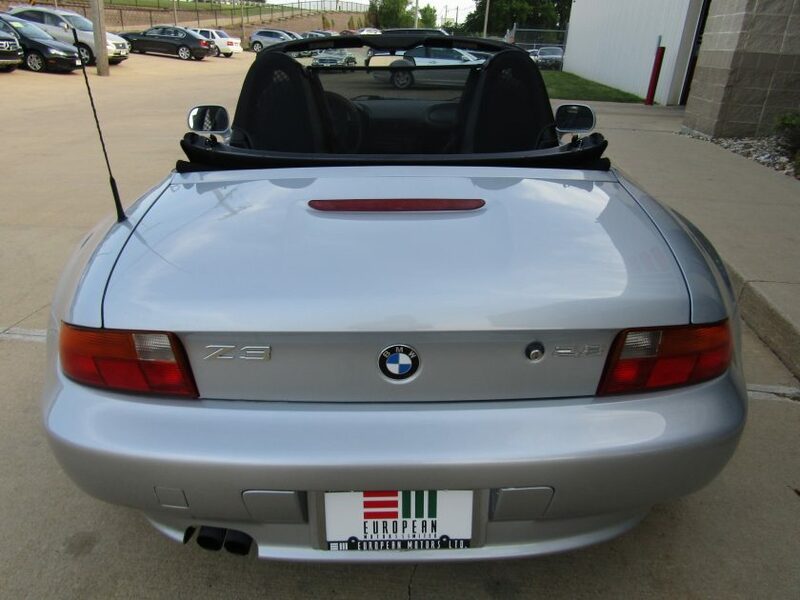 These Z3s were a ton of fun due to the torquey and reliable in-line 6-cylinder engine combined with a lightweight, nimble feel and this one has the manual transmission that puts all that fun in your control. 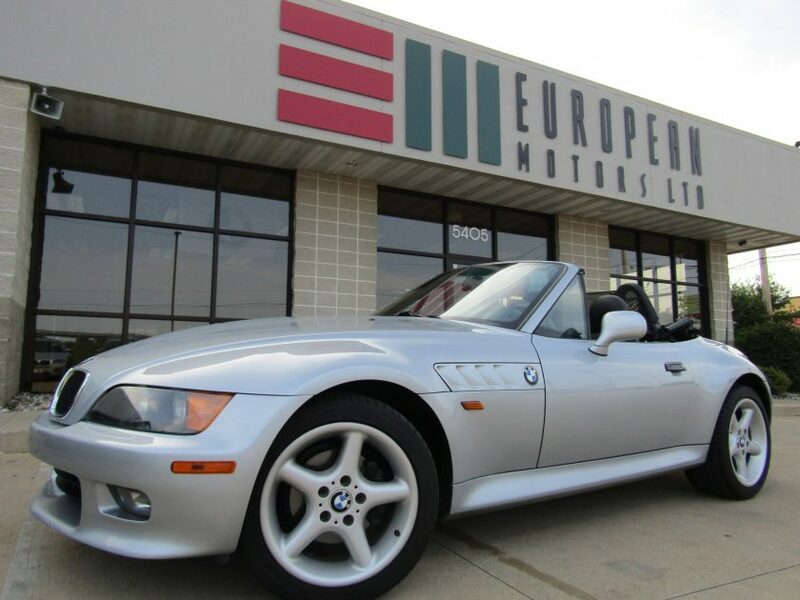 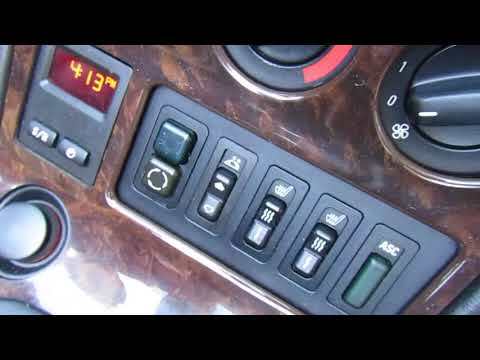 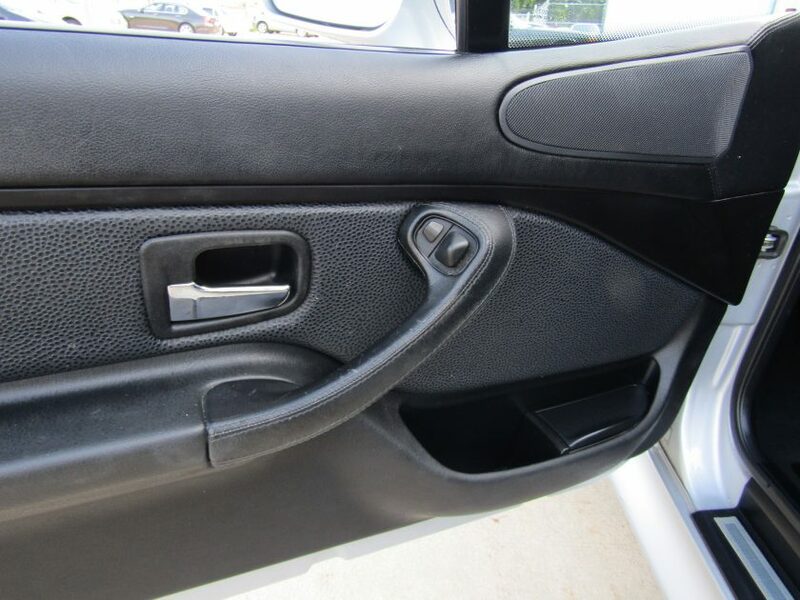 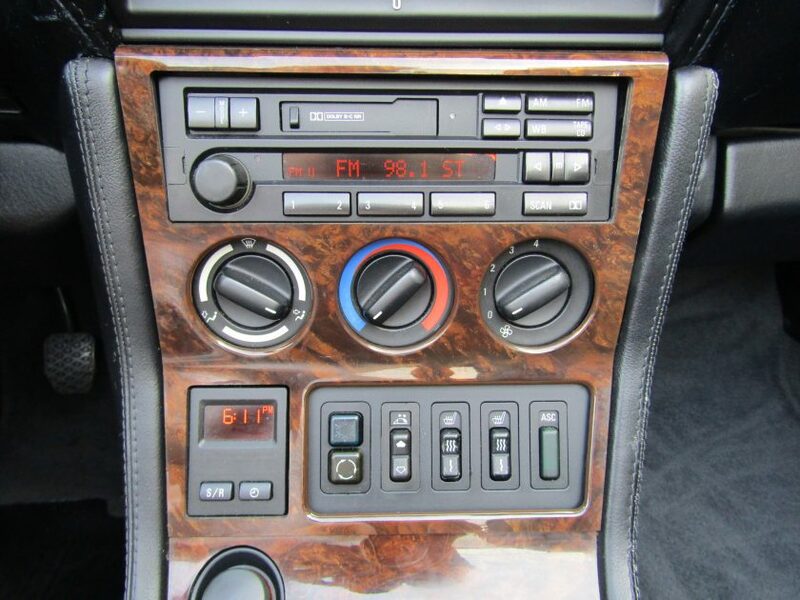 This awesome Z3 is equipped with heated leather seats, power windows, power locks, cold AC, warm heat, Harmon Kardon sound with AM/FM/Cassette, cruise control, power mirrors, and more. 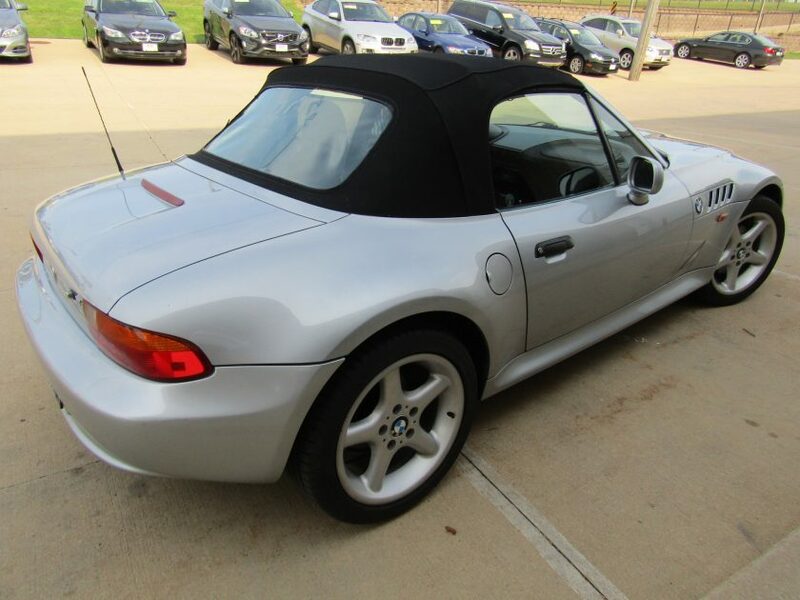 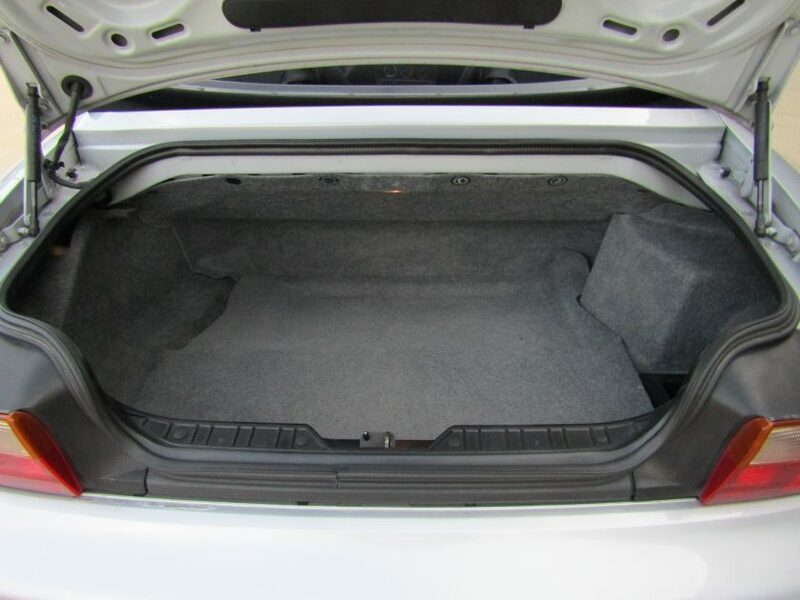 Clean Carfax, freshly serviced with Mobil-1 synthetic oil, and ready for many more motoring miles. 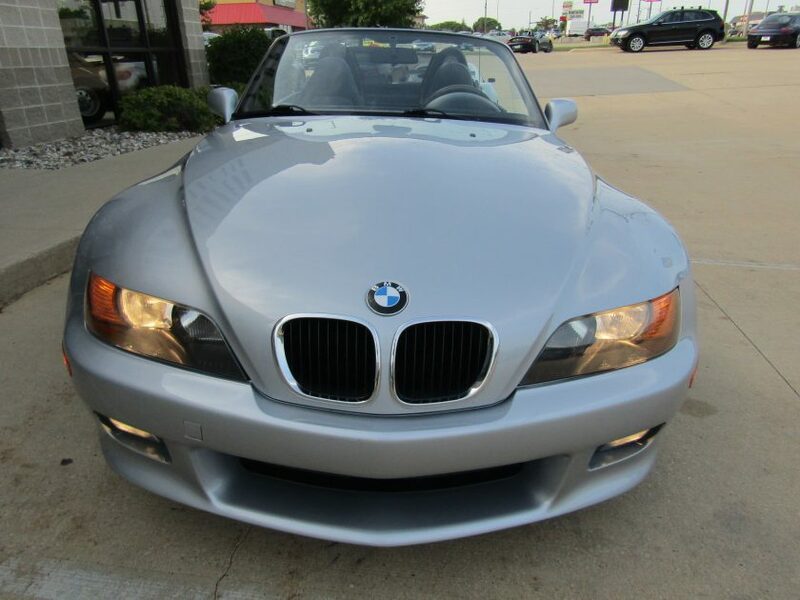 Stop in today and speak with Suzy, Tommy, or Pete for more details.